Tool-Suite containing SSE, MatchBox, LM Configurator, SimuLizar, and Functional Analysis Tools. Service Specification Environment for describing services comprehensively and transforming specification languages using by-example techniques. Framework for matching services using a comprehensive matching process and fuzzy matching. 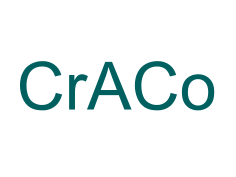 Provides modeling support for self-adaptation rules as well as new analysis for scalability, elasticity, and efficiency. The goal of the market demonstrator is to demonstrate and evaluate the feasibility of an On-The-Fly service market. ConfigMate is a tool to automatically compose a new service operation from a given set of service operations. The On-The-Fly Image Processing demonstrator aims for emphasizing the benefits of applying On-The-Fly Computing service composition techniques to the image processing application domain. MaxiNet extends the famous Mininet emulation environment to span an emulation across several physical machines. This allows to emulate very large SDN networks. The simulator provides functionalities to implement and test scheduling strategies and evaluate them. 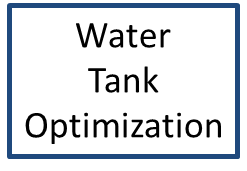 The Water Tank Optimization tool can be used to support the planning process for tanks in a water distribution system. 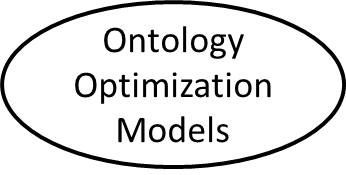 The Ontology Optimization Models tool implements the process of Algebraic Modeling Language (AML) Derivation for an ontology represented optimization model.